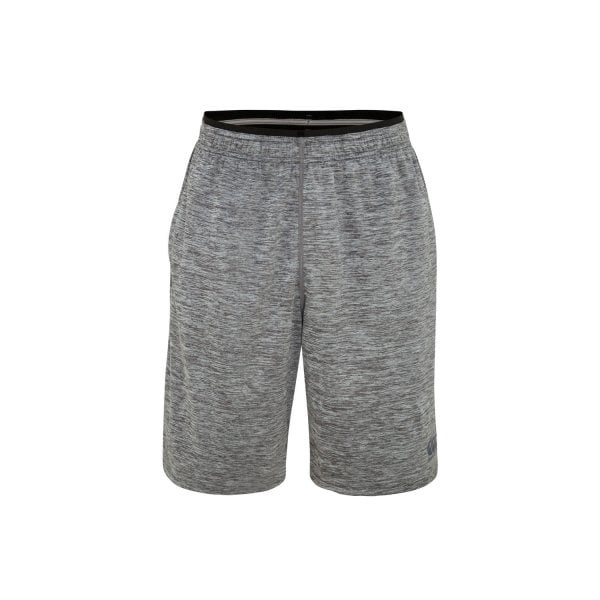 Canterbury's VapoDri Stretch Knit Short gives plenty of movement to enhance your training performance, and with VapoDri moisture-wicking technology onboard you’ll stay cool and dry while you work out. 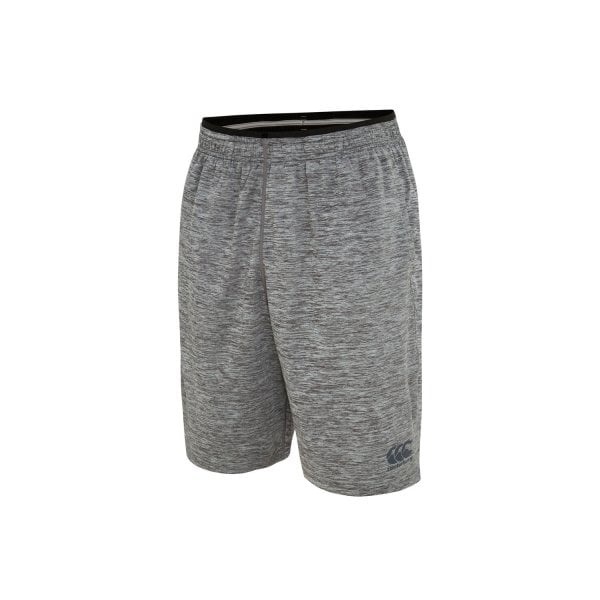 Engineered for maximum comfort, the VapoDri Stretch Knit Short is made from a lightweight fabric that’s designed to last the distance. 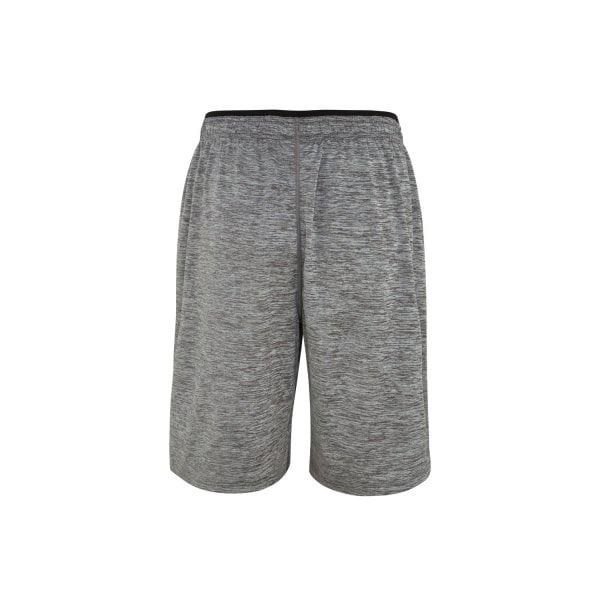 It features an elasticated waist with an internal drawcord for a comfortable fit that’s fully adjustable. Its side angled seams and entry pockets strengthened with bartacks are also designed to provide maximum ease of movement whatever you’re doing. 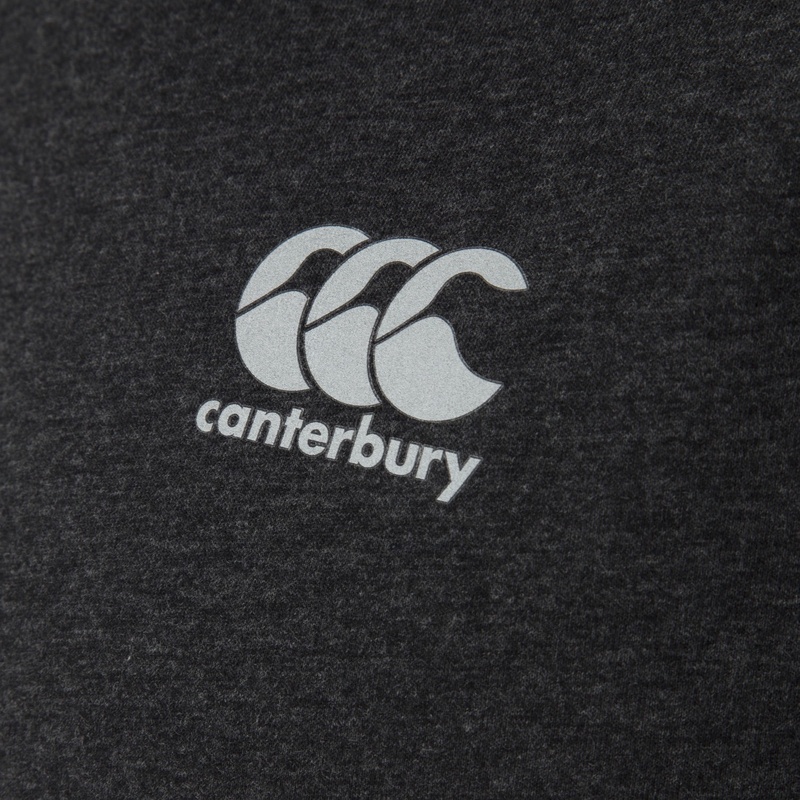 The shorts employ Canterbury’s patented VapoDri moisture-wicking technology to keep you cooler and drier while you train. 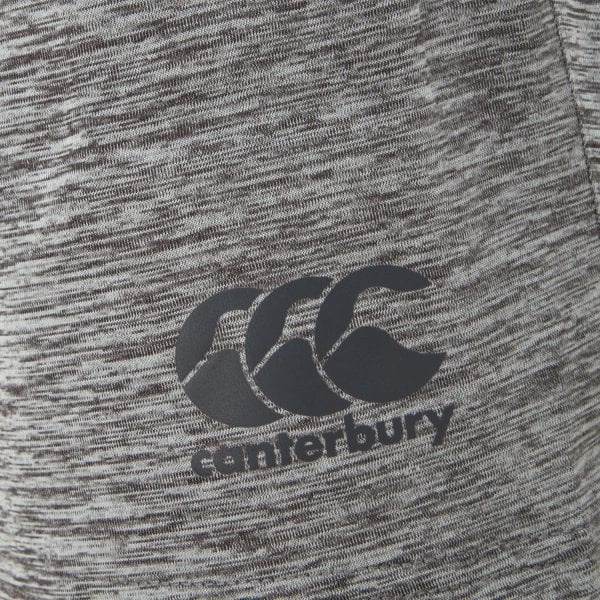 And this hard working, good looking training short comes complete with the iconic CCC logo, giving you instant solidarity with the Canterbury community of athletes and fans.